Some family members may find it hard to believe that substance abuse among elderly adults is a real problem. Studies show that drug and alcohol abuse in seniors is on the rise and the results are a sobering reminder that even aging adults can succumb to substance abuse and dependence. Family caregivers must be on the lookout for evidence of substance abuse in their aging loved one, so they can do something about it and spare their relative from the sobering consequences. 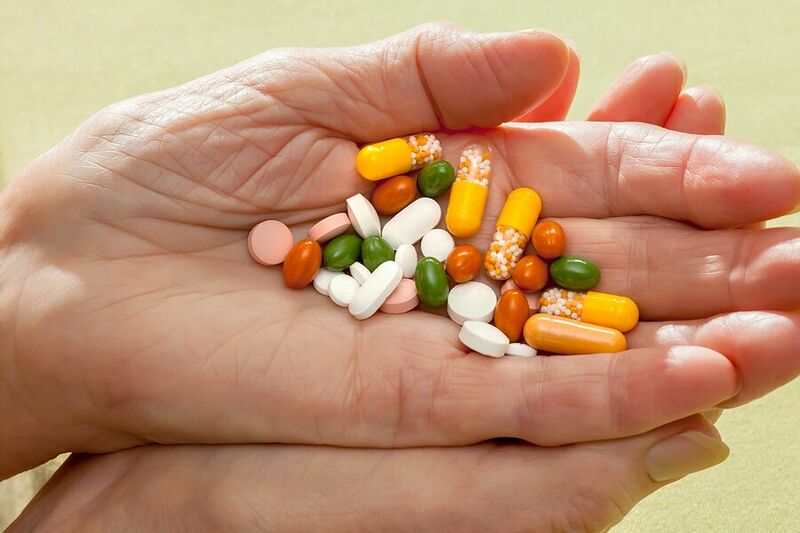 Seniors have all kinds of stressors that may cause them to turn to substance abuse. Many are worried about finances and how they will take care of themselves. They are usually dealing with declining health, chronic health issues, and pain at some level. Many seniors have trouble coming to grips with their own mortality or they are grieving over the loss of a loved one. Still, others have substance abuse problems that go back many years that have never been addressed. Family caregivers and home care providers must be on the lookout for evidence of substance abuse in aging adults, so they can step in and provide a push in the right direction for them to get some professional help. It can sometimes be difficult to determine the symptoms of substance abuse in seniors because often they resemble other age-related issues. If the aging adult has other prominent health issues, these may also mask substance abuse symptoms. Among the most common are fatigue, lack of focus, insomnia, mood swings, clumsiness, muscle spasms, depression, and anxiety. Of course, the evidence is also a good indicator that an elderly adult is abusing drugs or alcohol. Excessive consumption of alcohol should be quite obvious to others, and if they suspect something is going on, family caregivers can track how much their elderly loved one is drinking. Similarly, seniors with lots of prescription drugs around or who constantly need more prescriptions filled from several different doctors may be revealing that they are abusing drugs. If family caregivers or home care providers suspect something is going on, they should make a doctor’s appointment immediately. The doctor should be able to help the aging adult with a lot of the physical issues associated with substance abuse. They may also provide guidance for family caregivers on how to keep certain substances from their aging loved one’s hands. However, it’s important that family caregivers also help their aging loved one with the emotional and mental aspects of substance abuse. Many seniors find great support when they see a therapist or attend group meetings for those with substance abuse issues. With a good support group that includes a compassionate family caregiver, aging adults can move from a place where they abuse drugs and alcohol to a point where they no longer need those things to cope with the ups and downs of life. 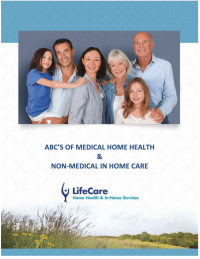 If you or an aging loved-one are considering hiring Home Health Care in Lake Bluff, IL, call the caring staff at LifeCare Home Health & In-Home Services. Call (888) 606-4199 LifeCare serves all of the Chicago Metro Area.